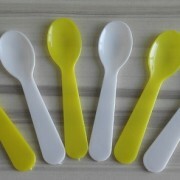 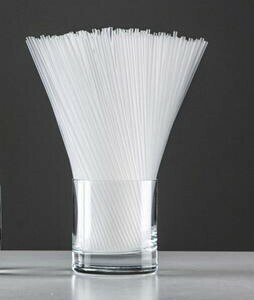 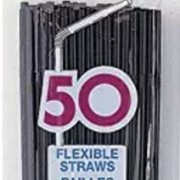 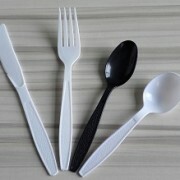 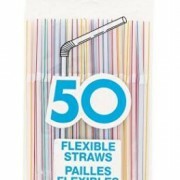 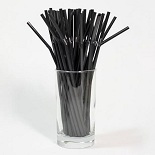 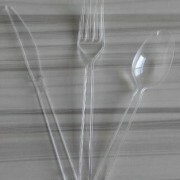 spoon straws, flexible straws,Giant straw Wrapped / Unwrapped,Jumbo straw Wrapped / Unwrapped, Sip straw, Smoothie straw, coffee stirrers , decorative straw etc. 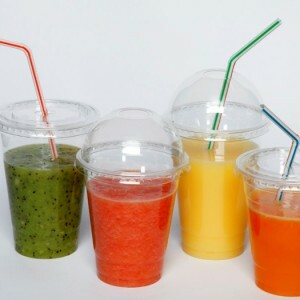 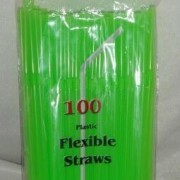 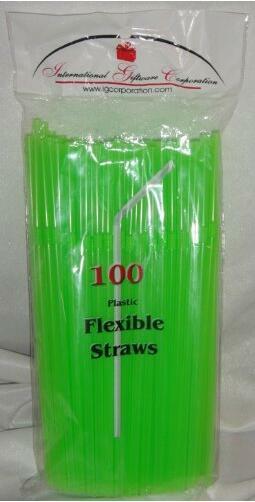 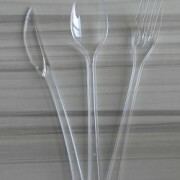 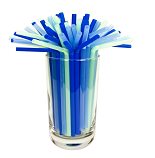 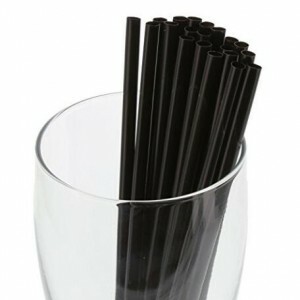 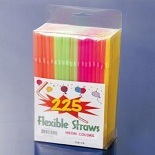 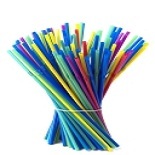 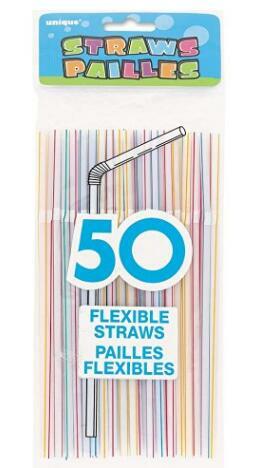 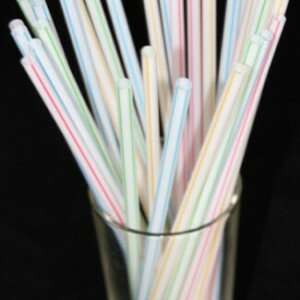 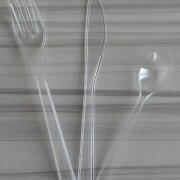 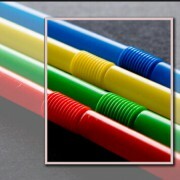 All materials used in the manufacturing of these drinking straws comply with FDA/LFGB/EU standard. 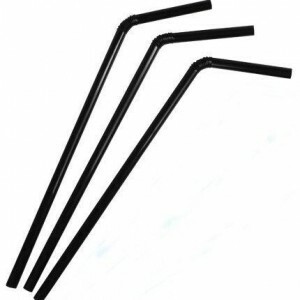 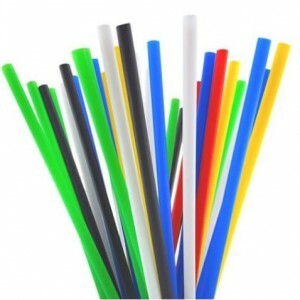 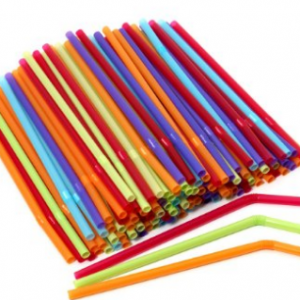 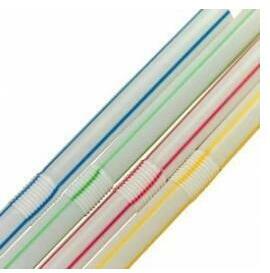 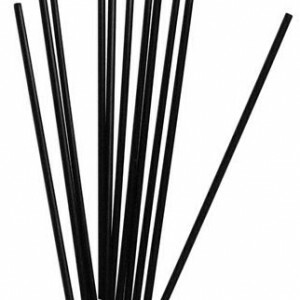 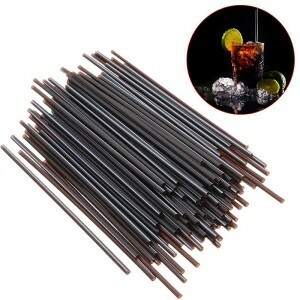 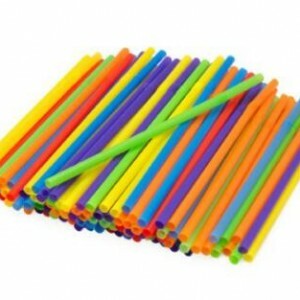 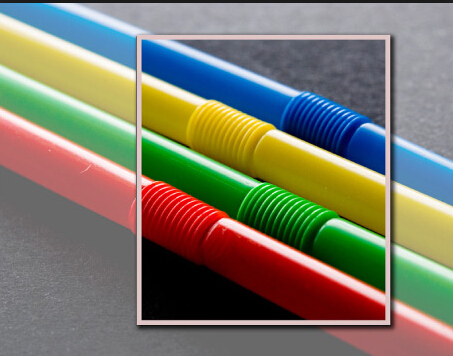 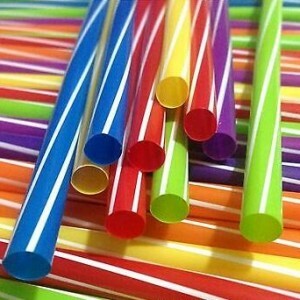 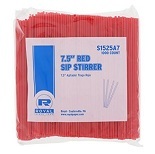 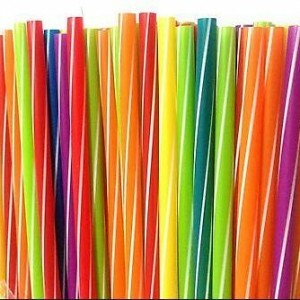 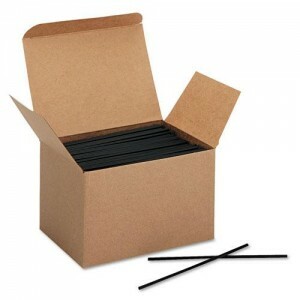 These drinking straws are top quality, food grade drinking straws.